Blackburn S.2 carrier-capable ground attack and nuclear strike aircraft. Mach 0.9 at sea level without external stores. 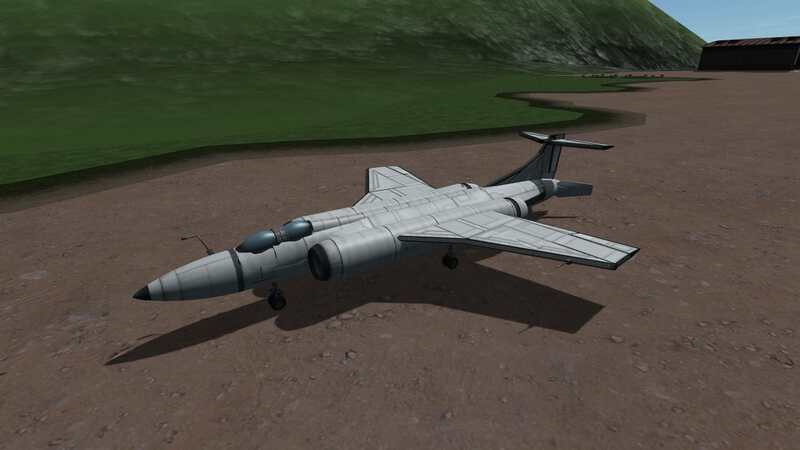 I wanted a long range plane so I updated the Buccaneer. 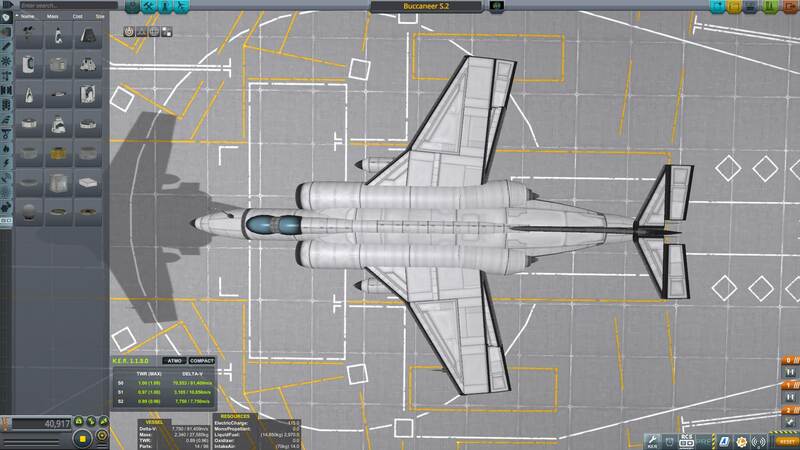 Stacks of range and high subsonic speed, cruise at 3k altitude for best performance. Internal bomb bay is narrow but holds a small drop tank fine. 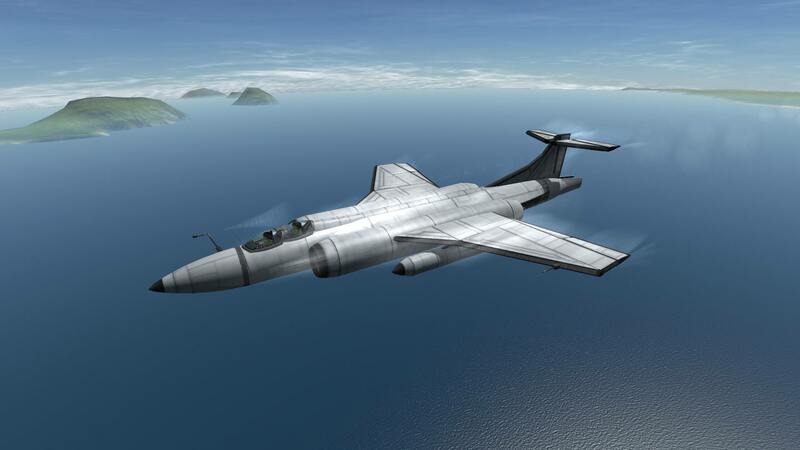 Handles ok at all speeds but not a dogfighter. Loses speed quickly in a turn. Keep in mind the airbrakes block the jets when extended, use with caution on approach, and with thrust reverse on landing. 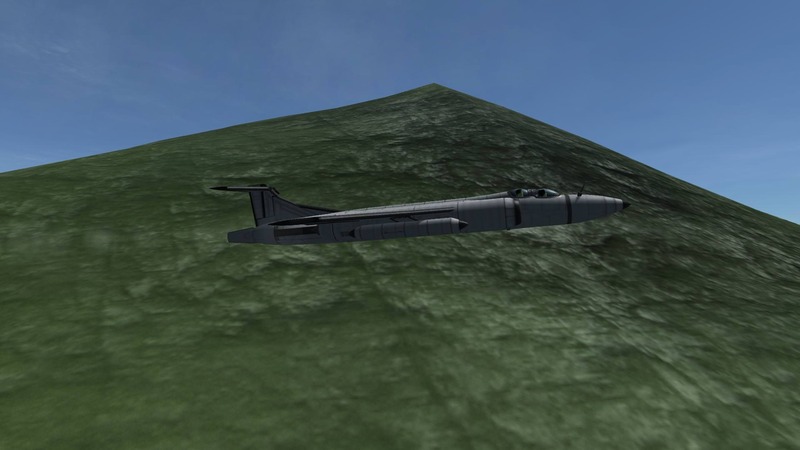 Don’t put fuel in the long adapter at the rear, it will mess with balance. 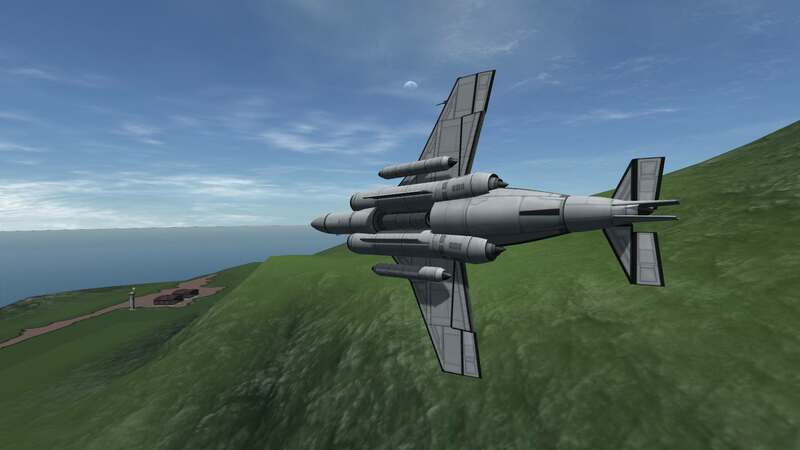 Add drop tanks under the wings as required, it has plenty of power. Fuel probe for show only. Don’t stick it where you wouldn’t stick your Little Man.